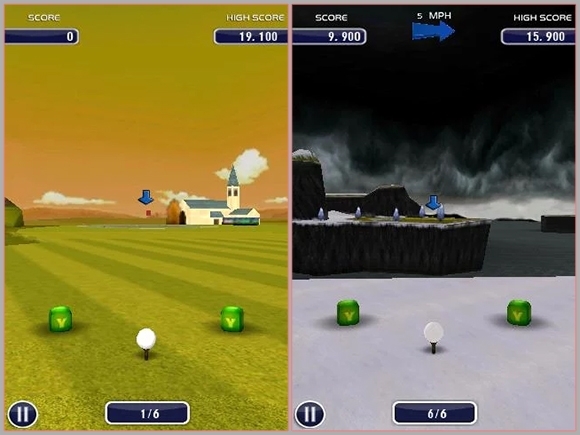 For those who want to avoid the sun yet enjoy the essence of the golf game, try these online golf games made exclusively for the Smartphone users. Enjoy the world-class tournaments in the best golf courses of the world without sweating a drop! Featuring new graphics in the 1.2.1 version of the game, Flick Golf is back with faster game play interface. All you have to do is flick, curve, and spin the shots to gain points as it goes down the hole. rated best for 3+ gamers. 3.3 and up android version supports the game. 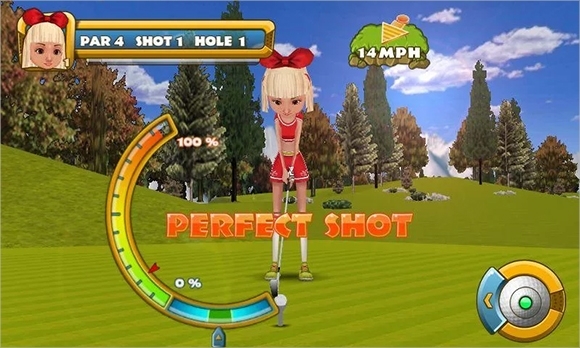 It is a sequel to one of the most critically acclaimed golf game online. Over 20 dynamic courses along with new power-ups will help to challenge multiple players. applicable for 2.3 and up android users. with customized and unlock-able characters. To experience real-world golf action, this game gives the realism and scope for precision than any other online golf game. Alone or against other players, it is one of the most engaging games online. 3.3 and up for android users. enjoyable for three years and older gamers. The best top free 3D golf game, as we all see on the NBC Sports, Fox Sports etc., this game will need a fast internet connection. You can upgrade the equipment to earn credits. Head-to-head stroke play competition scope makes the game even more challenging. needs 4.1 and up android. for 3 years older and above. with realistic golf swing options. 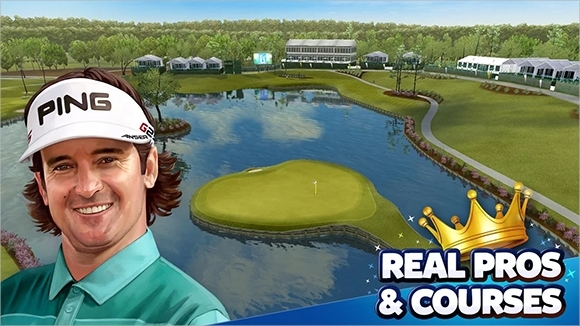 This is possibly the most authentic golf game for the android users. It is most addictive golf game. With over 72 holes of challenging courses, it is an exciting game for both adults and kids. 1 and up android users. 4 current version allows to customize the characters. Those who are the ardent lovers of golf games, this is one of the perfect online game. With best game graphic, it gives real time updates. ideal for 2.3 and up android users. perfect for both adults and kids. With stunning 3D golf courses, this has been rated as one of the world’s most exciting golf game for the android users. 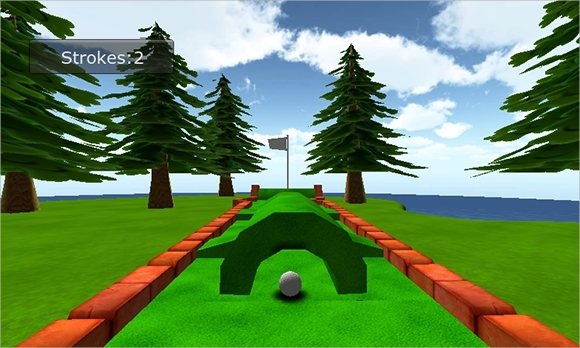 Master this 3D golf game and challenge your friends to be a part of the tournament. works with the tilting of the screen. can be enjoyed by adults as well as kids. 9.0 version has time attack mode. With all these games, you will probably visit some of the heavenly golf courses! Nevertheless, the exciting of playing the game is no less interesting and it will keep you engaged all through the game. So get ready to hit the golf ranges and see how many points you can make at the end of the day.